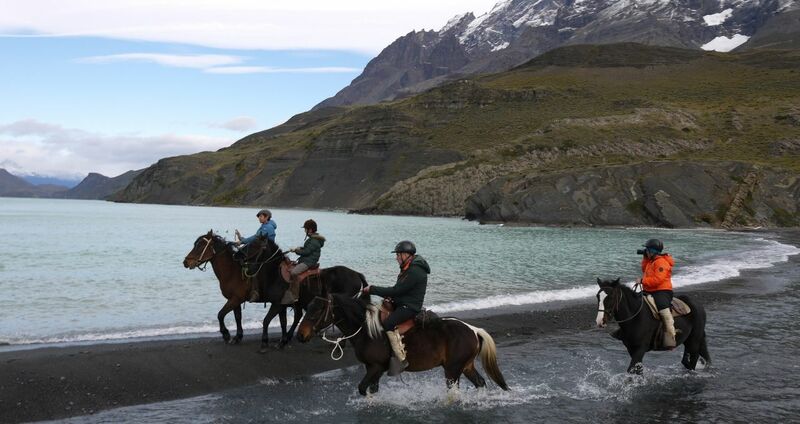 The vast wilderness of southern Chile is an ideal area for horseback riding holidays and adventures. Spend some time experiencing life in the saddle as many of the local Chile gauchos (cowboys) do. We have horse riding day tours from cosy lodges, with the horse riding matched to your level, from beginner to expert. On horseback you have time to observe the breathtaking natural beauty and wildlife of the places you visit. Can't think of anything that was not great about the trip - great food, great people, amazing scenery, brilliant strong horses, cosy comfy accommodation. excellent trekking great guides, challenges, friendship, and laughter. Join a small group of like-minded travellers on a fixed date, guided tour in Chile.